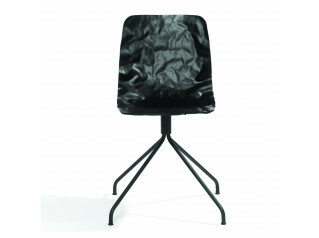 Dent NoStack B502 is the non-stacking chair model from the Bla Station Dent seating family. 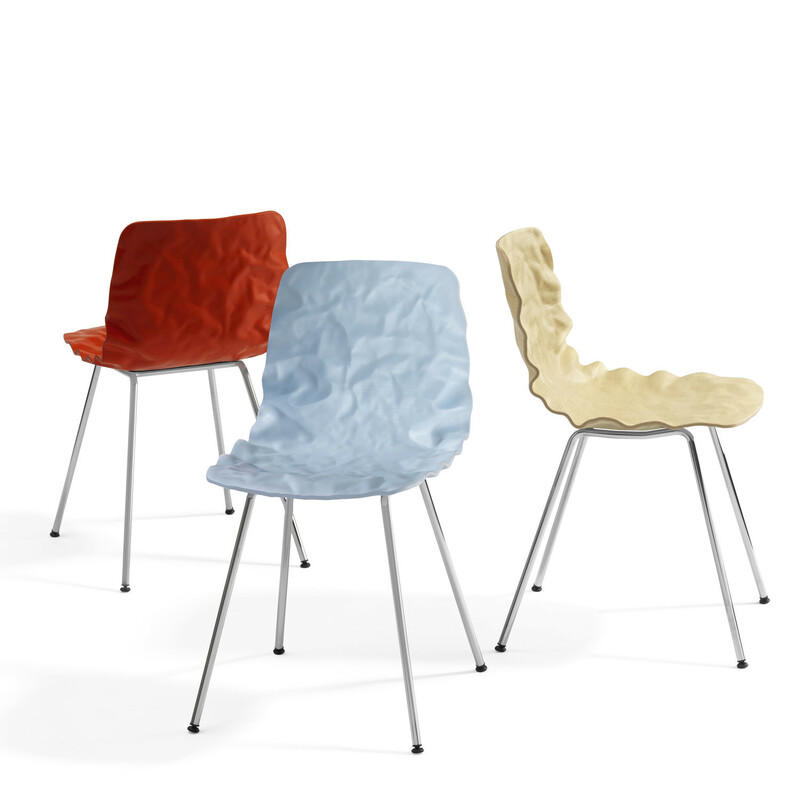 Dent Breakout Chairs were the first examples showing how one can 3D-form ordinary veneer. Dent made the impossible possible with its rippled seat shell. 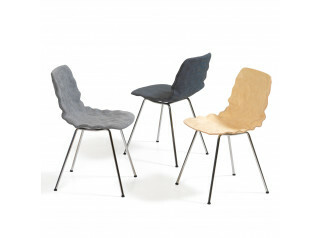 The innovative design of Dent NoStack Dining Chair leads the way in designer plywood veneer seating. 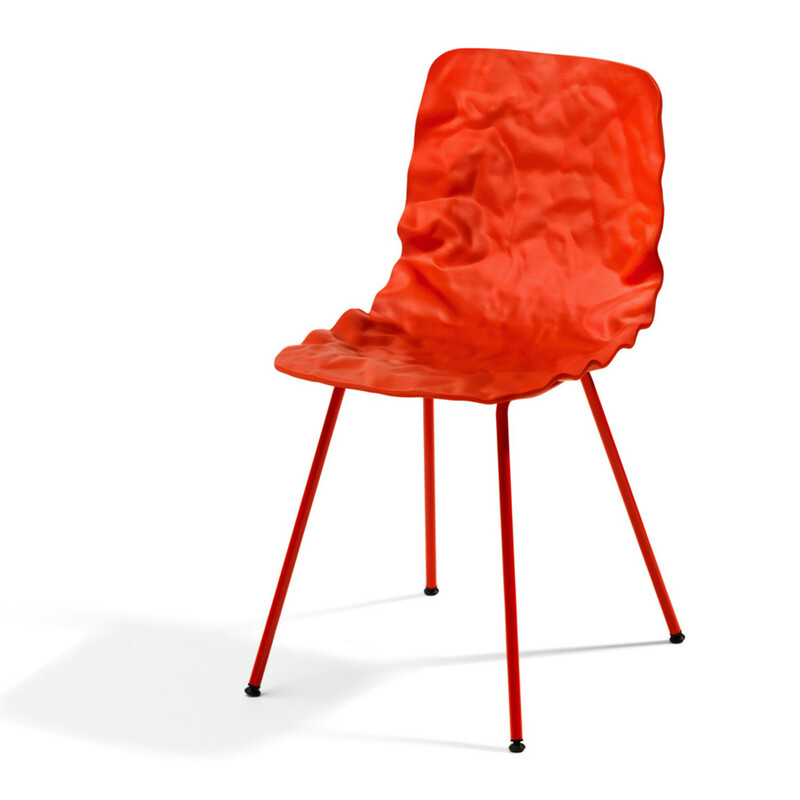 Despite its characteristically dented seat surface, Dent NoStack B502 Chair provides a comfortable shell seating solution for various interiors. The Dent seating family offers several individual chair models with different faces and legs to fill most of the needs in public and private environments. 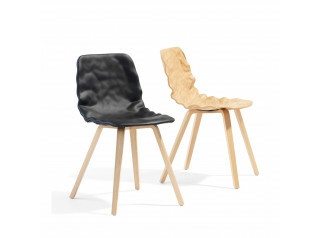 Dent NoStack Cafe Chair is constructed in layer-glued compression-moulded ash wood. Made out of ordinary (not 3D) veneer. Stained or natural lacquered. Green chrome, chrome III or lacquered steel. Layer-glued compression-moulded ash wood. Stained or natural lacquered. Green chrome, chrome III or lacquered steel. Chair in layer-glued compression-moulded ash wood. Stained or natural lacquered. Green chrome, chrome III or lacquered steel. 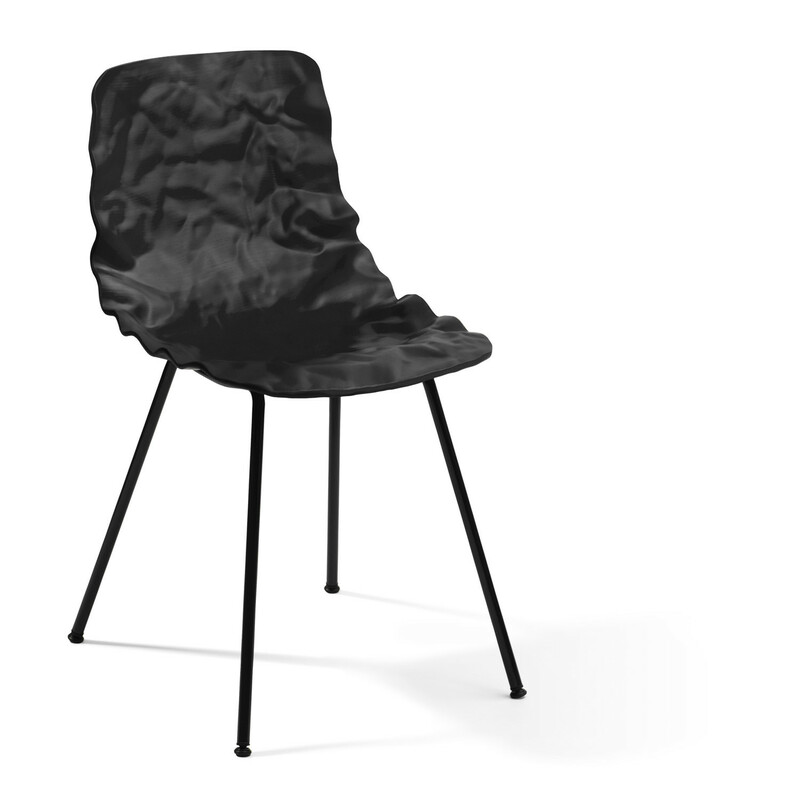 You are requesting a price for the "Dent NoStack Chair B502"
To create a new project and add "Dent NoStack Chair B502" to it please click the button below. 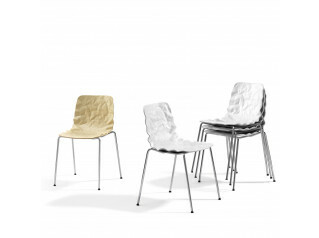 To add "Dent NoStack Chair B502" to an existing project please select below.